Charming 2010 Mega Drive RPG Pier Solar is getting a HD upgrade and is set for release on Dreamcast (alright, we know it isn’t a HD console), XBLA, PC, Mac and Linux. 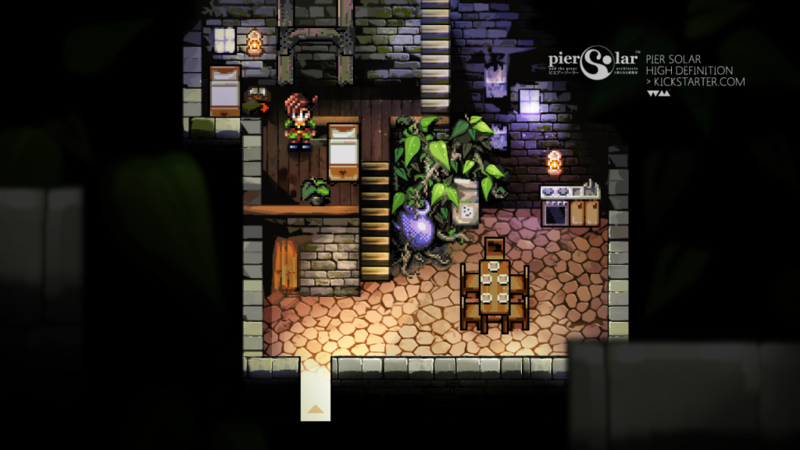 The port is being funded by a Kickstarter campaign. When the campaign reaches $139,000 the project will steam ahead for a December 2013 release. The campaign has already reached $43,829 at the time of writing. This entry was posted on Tuesday, November 6th, 2012 at 12:53	and is filed under News. You can follow any responses to this entry through the RSS 2.0 feed. Both comments and pings are currently closed.